Have you been told “to live with it”? Have you been through many tests with no result, explanation or treatment? Have you tried medications with little or no help? The problem is often misdiagnosed, or not diagnosed at all. But, it affects the lives of up to 20 million Americans. Difficulty sleeping from leg / foot discomfort. It all starts with a little tingling in the toes. Then you feel as though you are walking on glass or rocks. Over time, the numbness also turns into burning, cramping or coldness and you have difficulty feeling the ground. Sleep does not help as you may be awakened by cramps or coldness at night. You may have trouble driving as you cannot feel the gas pedals. As this progresses you develop balance problems and walking become more difficult, and as it does muscle pain and cramps develop. Neuropathy is a progressive degenerative condition. You may feel like a prisoner in your own body. Our clinic is uniquely qualified to address chronic neuropathy issues. 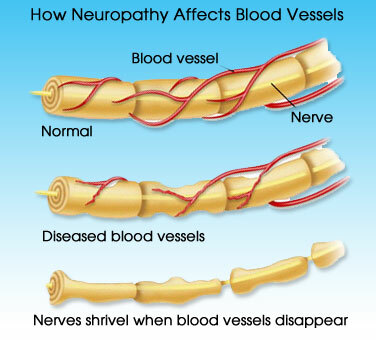 We can asses the extent of the nerve damage and provide relief through our neuropathy program. A specialized treatment protocol is available at the Oceanside wellness center for those who suffer with the symptoms of neuropathy. It includes specific treatments designed to heal the injured areas helping to diminish the symptoms. Recent advancements offer hope to live a more pain free and enjoyable life. It depends on the extent of the nerve damage. It must be 85% or less for any type of help to be effective. 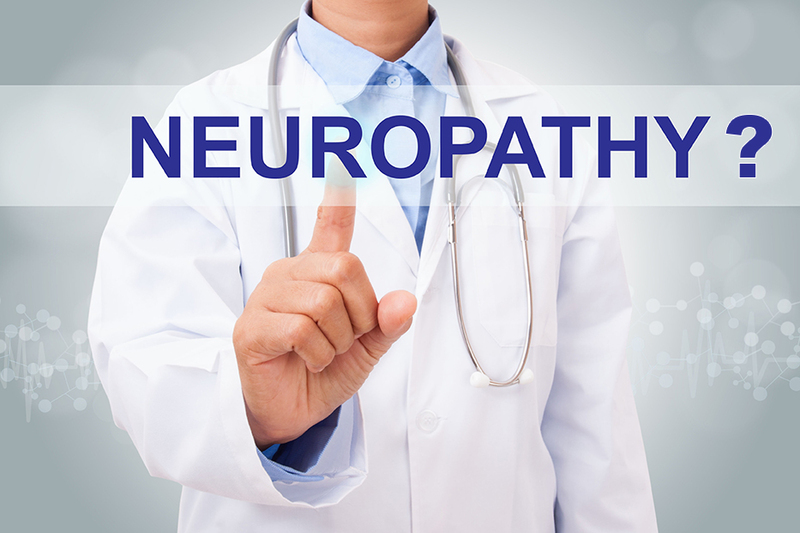 We will do an extensive Neuropathy Severity Qualification Exam to determine the extent of your nerve damage. For a consultation and nerve severity evaluation please call Dr. Lee Weiner, DC at the Oceanside Wellness Center at 516-255-0272. It will be unlike any test you have seen before. We will only accept those who qualify. Our program is designed to get the blood flowing again, restore normal nerve impulses and decrease inflammation. For a consultation and nerve severity evaluation please call Dr. Lee Weiner, DC at the Oceanside Wellness Center at 516-255-0272 or sign up for more info.